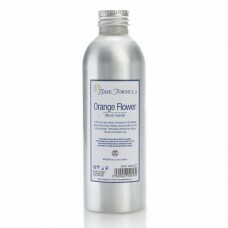 Our Neroli skin care range is blended with the finest Neroli essential oil derived from aromatic orange flower blossom. 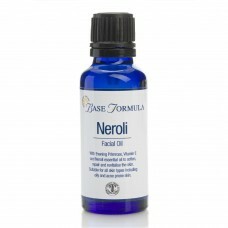 Neroli is widely used in natural skincare and is renowned for its regenerative effect on the skin. 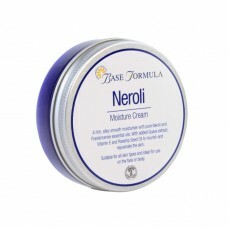 Our Neroli skin care range is suited to all skin types, including dry, sensitive and acne prone skin. 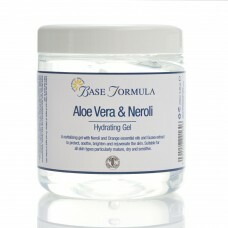 It is also particularly recommended for mature skin care, to rejuvenate and reduce fine lines and wrinkles. Beautifully fragrant, our Neroli skin care blends will not only boost the complexion, but will also help to soothe and uplift the emotions. 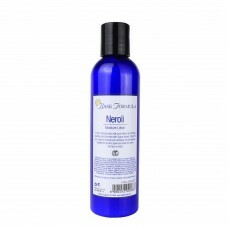 This luxurious silky-smooth moisturiser contains a skin nurturing blend of pure Neroli and Frankince..
We've selected the finest Neroli and Orange essential oils and blended them with skin nurturing Guav..
Orange Flower Hydrolat (also known as Neroli Hydrolat or Hydrosol) has a fresh, delicate floral arom..